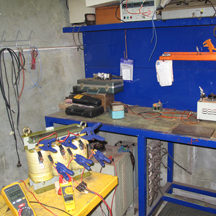 Grant Transformers is a transformer manufacturing company based in Perth, Australia. 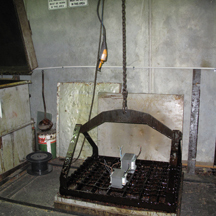 Grant Transformers have been manufacturing various types of transformer s for their customers’based on client specifications for sites throughout Australia. Our niche is that we can offer any variety of transformer for various applications. These include distribution transformers, isolation transformers, auto transformers, motor start transformers, single phase transformers, three phase transformers, inductors, chokes and reactors. 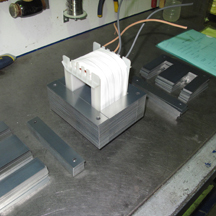 We can offer enclosed type transformers and open type transformers as well as epoxy type transformers. 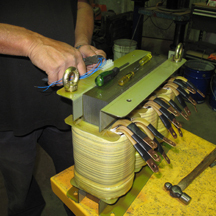 Our transformers are manufactured to strict quality guidelines. 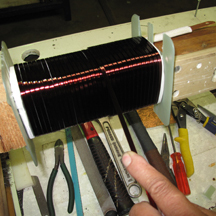 Grant Transformers have been manufacturing AC and DC transformers since 1933. Transformers are made to mining specification, switchboard specification, industrial specification, solar specification to name but a few. 1VA to 300kVA air cooled, open and enclosed with various input and output voltages. A variety of transformer based and switch mode type power supplies from 12VDC to 240VDC. Packaging, deliveries and collections undertaken on all our products for enhanced service offerings. Service offerings including assessing and designing bespoke AC and DC solutions. Very proud of the Grant Transformers team today. Grant Transformers have been around in WA since the 1930's and recently we received our first ISO 9001:2015 Quality Management Certification. This is simply a formal reinforcement of our attitude of trying our best to offer our valued customers top quality product that is reliable and competitive.